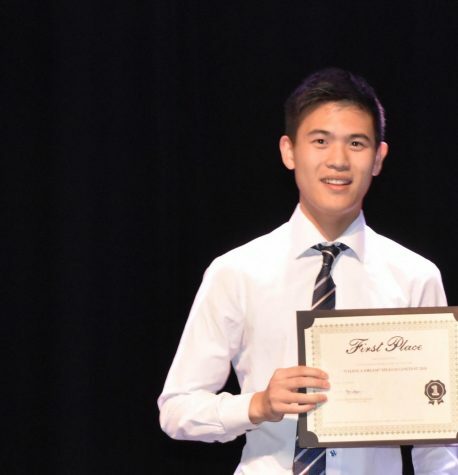 Wayne Chan is a senior at Yorba Linda High School serving as the editor-in-chief of the The Wrangler. Previously, he has had two years of experience prior to his current position. He is also enrolled in other activities such as mock trial and speech and debate. Wayne aspires to be a lawyer and wishes to attend a University of California after graduation. In his free time, he enjoys playing video games, watching movies, playing with his dog, and spending time with family and friends.